A pair of good quality snowboard pants are an absolute must have for skiing or snowboarding, allowing you to enjoy hours out on the mountain without getting cold or wet. Our expansive range of high spec pants from brands such as 686, Thirtytwo, Bonfire and Sessions look great but are also waterproof and breathable. 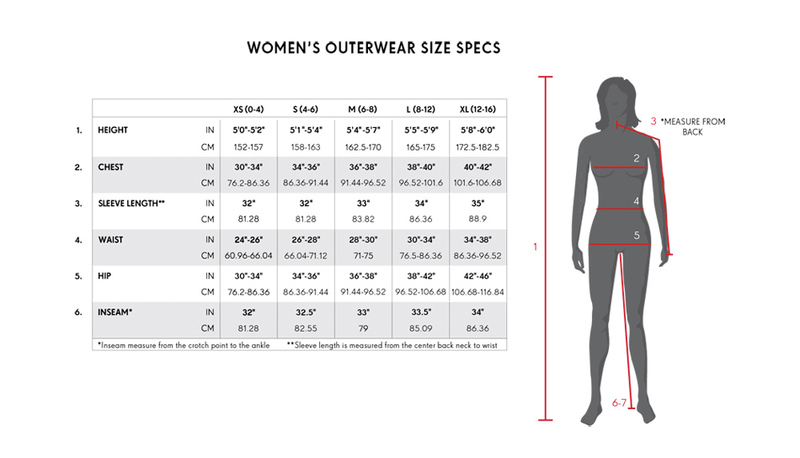 As explained on The Board Basement?s Outerwear Buyers Guide, this is crucial for your comfort out on the mountain, with our pants sitting on and above industry standard. Insulated outerwear has an integrated moisture-wicking thermal lining, making it perfect for the most common conditions throughout the season. Shell garments are ideal for warmer and wet springtime conditions, whilst more insulated garments will be a better option throughout winter. Check out our Outerwear Buyers Guide for more info on the techs and specs of snowboard pant technology.